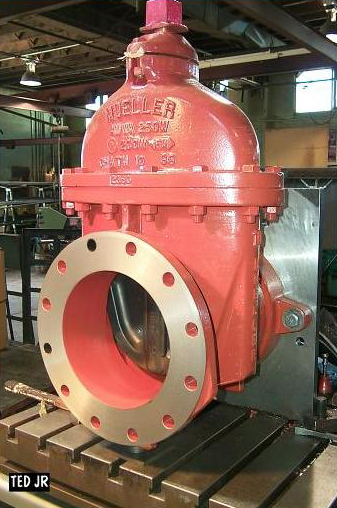 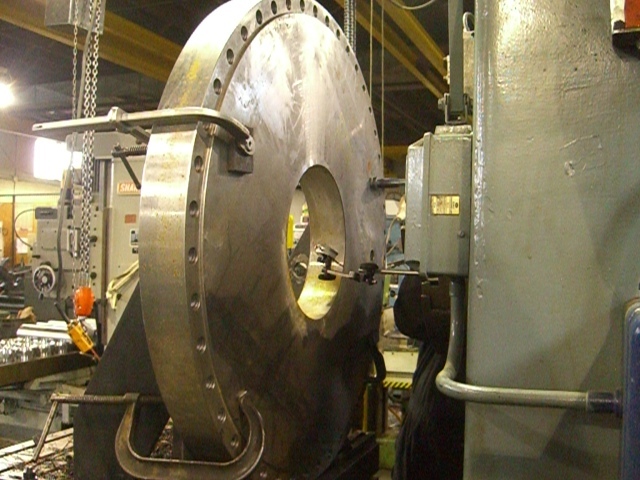 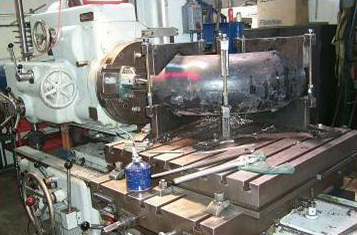 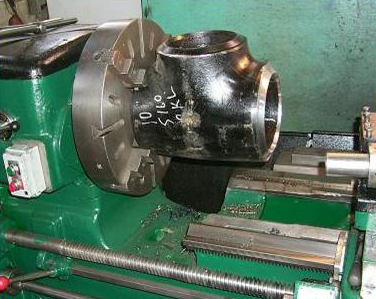 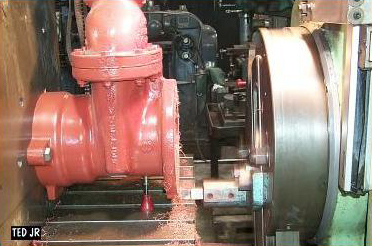 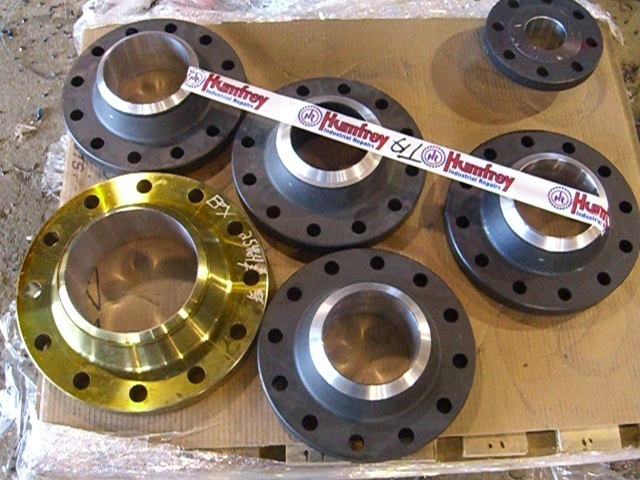 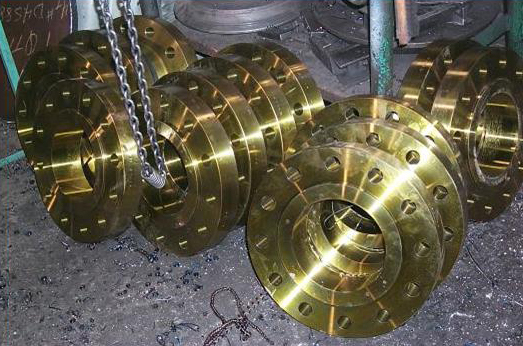 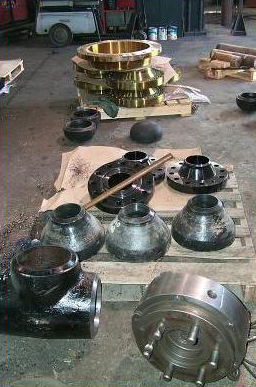 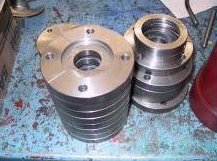 At Humfreys, we are experienced with pipe fitting modification and pipe threading. 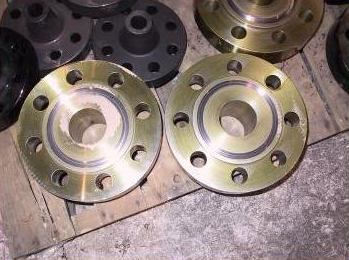 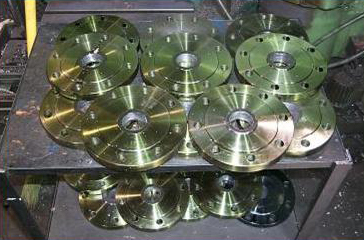 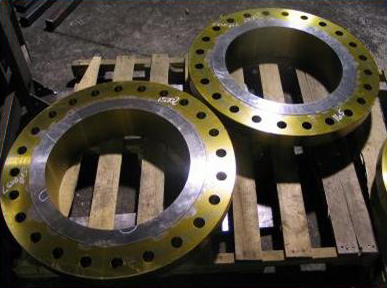 We do flanges – flat facing, weld bevels, RMS refacing, socket welding, orifice FLG’s, RTJ grooves, lap joints, drilling, and tapping. 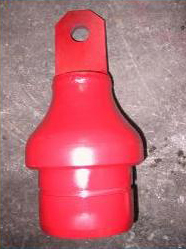 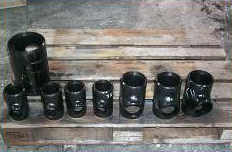 We drill and tap victaulic caps, weld caps and couplings; modify schedules on weld caps; and resurface and socket weld valves and couplings. 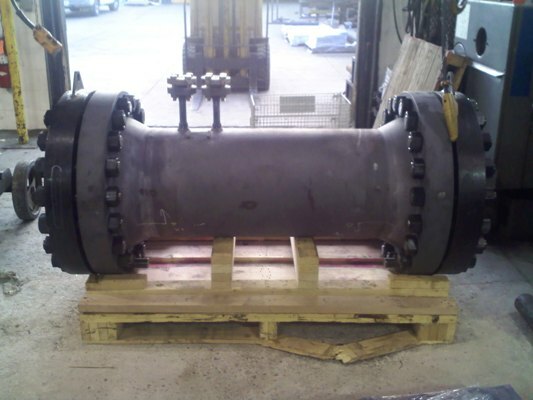 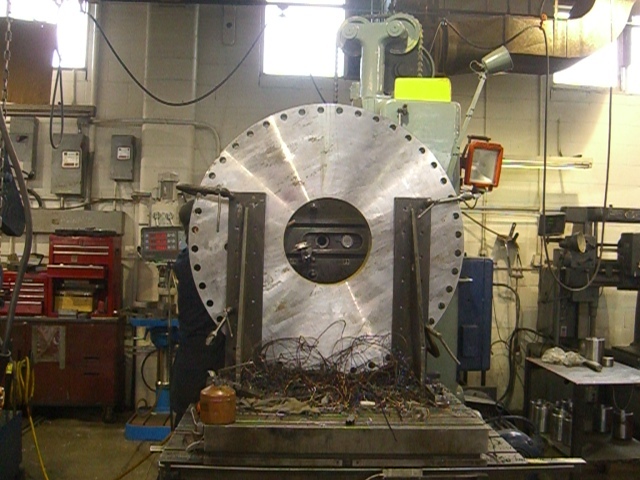 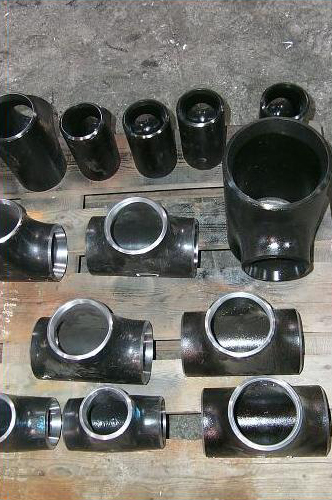 We specialize in pipe assemblies, including fitting and fabrication. 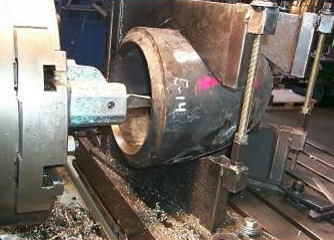 We also do pipe threading, from 1/4″ up to 12″, any schedule – as well as vitaulic grooving from 2″ to 24″, must be STD wall or higher. 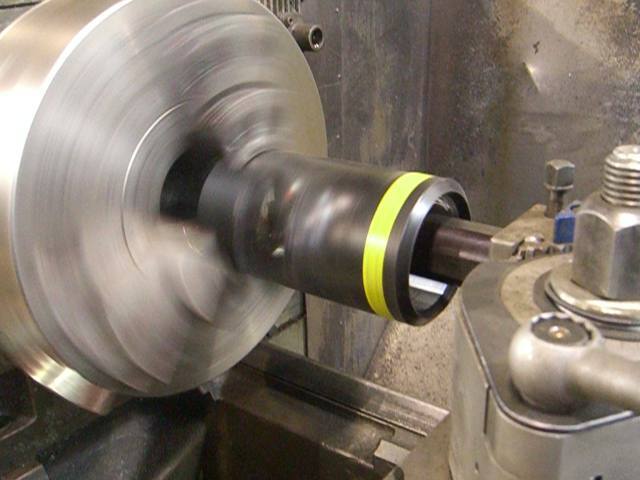 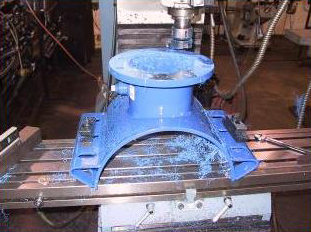 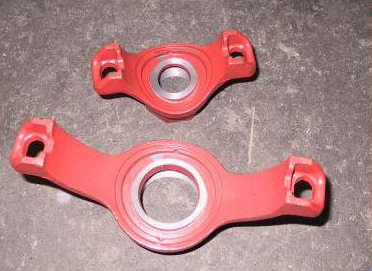 We service elbows and tees, including tapering bores to new schedules, and modifications of angle and bevel.